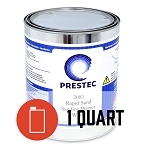 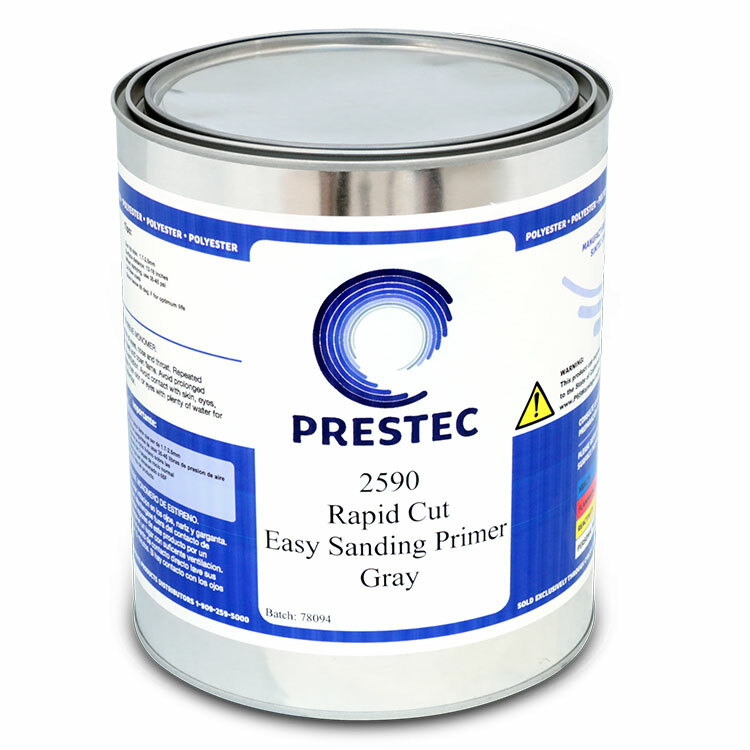 Description: 2590 is a rapid-build, self-leveling, easy sanding polyester primer that is excellent for use in above the water line marine applications and on marine grade woods. 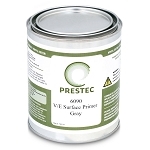 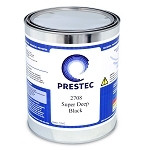 The use of 2590 eliminates the need for PVA or wax surfacing agent when curing. 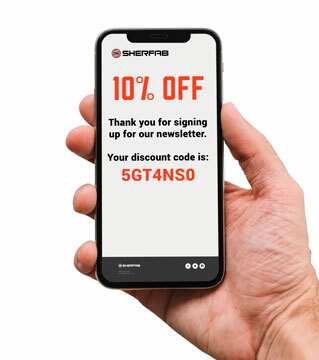 Sale : 15% off all sizes.